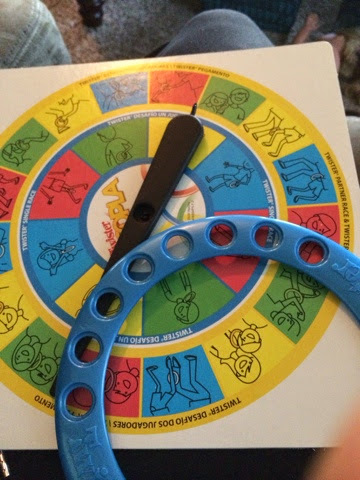 So, here I am with another review game using the Twister Hoopla. I think they'll have a blast working in teams to keep the rings in place, and we'll be sneaking in review. WOOHOO!!! I have a feeling this game is going to "spin" off lots of ideas (punn intended, okay it's late and I'm getting cheesy).